In this episode we discuss what people can expect when visiting a doctor to discuss their Anxiety. 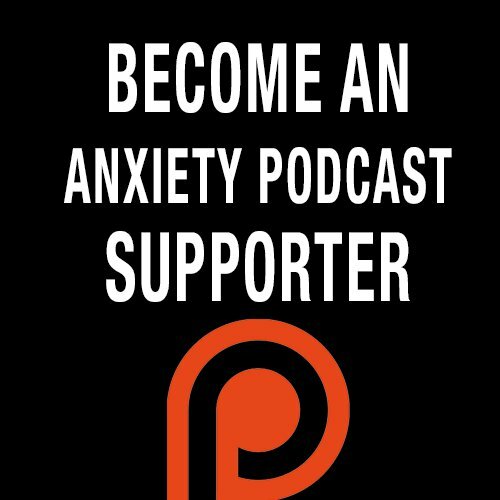 We talk about medication, self medicating, therapy, and natural techniques to overcome Anxiety. Dion Short Metzger, M.D. is a board certified adult psychiatrist whose approachable demeanor, determined spirit and caring attitude have allowed her to have a valuable impact on her patients. It was during a psychology class her senior year in high school that Dr. Metzger developed an interest in human behavior. That led the Elmont, New York native to Atlanta, Georgia where she enrolled in Emory University and graduated with a bachelor’s degree in Psychology in 2002. During her college career, she served as president of the Minority Pre-Medical Society and was a Dean’s List honoree. Dr. Metzger was awarded the Pfizer Minority Medical School Scholarship and earned her Doctorate of Medicine from Morehouse School of Medicine in 2006. In addition to obtaining her degrees, she also completed medical research at Stanford University School of Medicine and Centers for Disease Control and Prevention. Her clinical rotations during her third year in medical school solidified her specialty choice and led to her completion of a general psychiatry residency at Emory University School of Medicine.